The manufacturer of luggage and motorcycle seats SHAD has expanded its facilities in Mollet del Valles with a new ship of 6,000 m2, so that the facilities reach 22,000 m2 in 13 ships. The new factory has doubled the production capacity of suitcases and respond to the international development of the company. 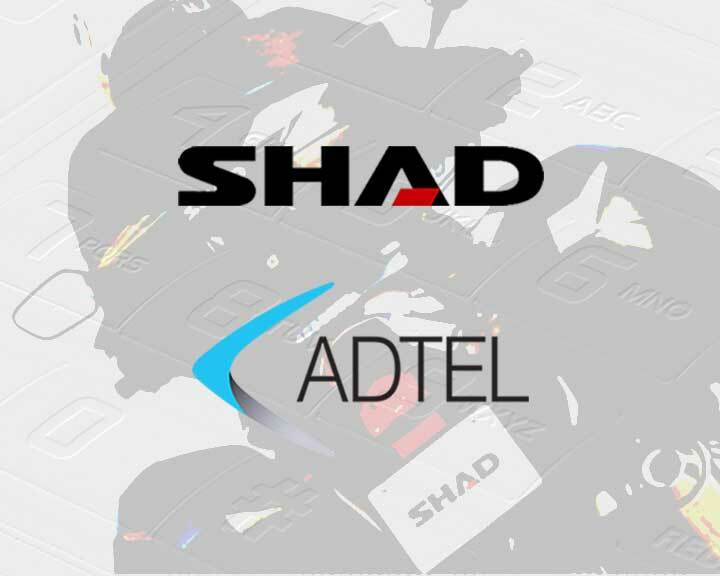 ADTEL has collaborated with SHAD providing voice and data solutions including fixed and mobile telephony. In particular, there is provided a mobile telephone system DECT which serves the factory with a total of 10 antennas, facilitating the communication of workers wherever they are.